Last season’s champion suffered a humiliating 6-1 hammering in front of their own fans on Thursday. 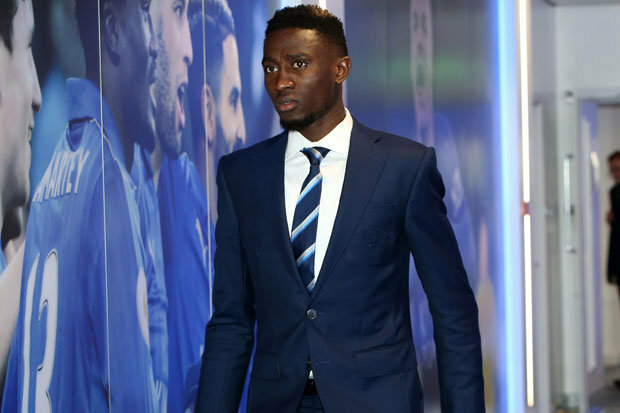 And £15m Nigerian star Ndidi says tomorrow’s visit of Bournemouth is the perfect opportunity to erase their shame.He says the dressing room was stunned and that he’d never seen keeper Kasper Schmeichel so angry after the Spurs game.Ndidi said: “It is possible we will use our anger to help us on Sunday. 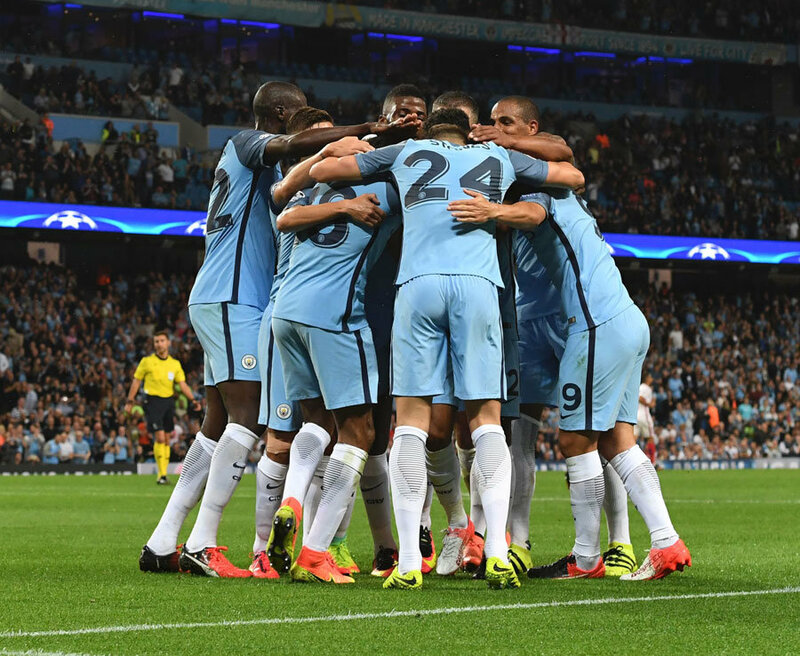 I am thinking about that – we have to give everything to win. Angry boss Craig Shakespeare saw all his good work undermined as Leicester caved in to four-goal Harry Kane. Shakespeare looks set to be named permanent boss once the season ends but Thursday’s calamity didn’t do him any favours. The interim boss let his men know in no uncertain terms that the way they caved in after getting back in the game at 2-1 was totally unacceptable.January signing Ndidi added: “The coach said now we have to finish the season on a high – that’s what he wants. Fed-up Foxes fans left the stadium in droves by the time Kane had rammed in the sixth goal in an embarrassing collapse. Ndidi says the only positive on offer was the chance to make amends quickly with another home game.“Every player is doing his best but we know that wasn’t good enough and especially in front of our own fans,” he said.“We really need to try and end the season with a good performance and put a smile back on their faces.